Framework Web Development like CodeIgniter, Cake PHP, is the open source software which is used in creating promising and effective websites with the use of PHP framework. The main attribute of CodeIgniter develoment is developing and creating websites seamlessly with a rapid pace. Programmers and developers for creating gen-next encouraging web applications. 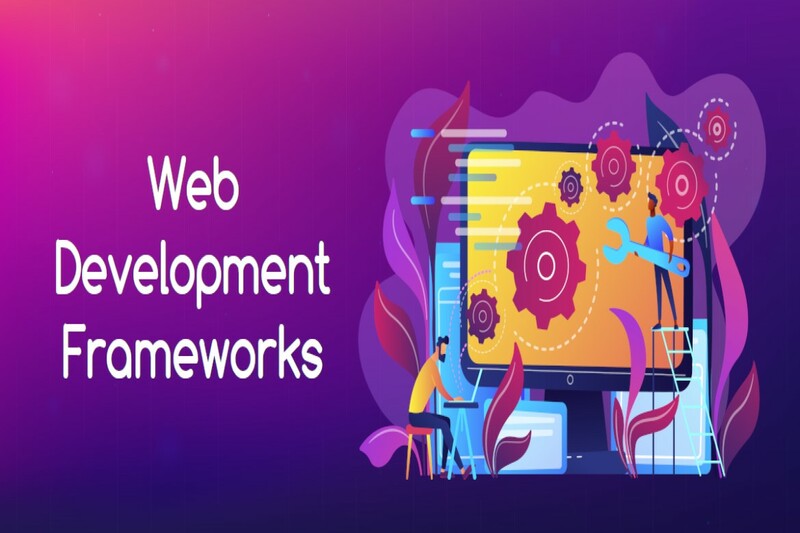 This wonderful framework web application platform helps the developers in developing IT web projects rapidly, by providing set of libraries for commonly used tasks instead of writing code from the scratch. Nakshatra Technology is the leading mobile and web development company, having 2+ years of wealthy experience in software development, DM, SEO and designing work. Nakshatra Technology have built various partnership with various software development, web develoment, SEO and designing firm. Our company developed a reputation and worked to the best effort and ability for receiving positive feedback.